V.M.Sang's Blog: Fellowshop of Fantasy Writers. Deedee Davies. Fellowshop of Fantasy Writers. Deedee Davies. Today I host Deedee Davies. Welcome Deedee. Tomorrow it is the turn of Danielle Ross. I've always loved speculative fiction. My earliest literary loves were tales from Norse and Greek mythology, Terrance Dicks' Dr Who novels, and the works of C.S. Lewis and Susan Cooper. As I grew up, I developed a love for horror fiction, both new and old, and devoured the works of Stephen King and Graham Masterton alongside Edgar Allen Poe and the contributors to the Cthulu mythos, most notably Clarke Ashton Smith. I've always been driven to create, and my favourite lessons at school were those few hours when we had a lesson dedicated to creative writing, where my imagination could run riot. No matter the blandness or mundaneness of the topic, I always managed to twist the premise and inject an element of the supernatural or the fantastic into the story. I think I took an odd sort of pleasure in it. This is largely where my inspiration comes from. I observe things around me that happen in everyday life and let my mind run off on a random tangent that transforms it into something much more speculative. I use the same methods in my artwork. Some of my pictures have been inspired for example by a couple sat in a bus shelter (which turned into a minotaur and a warrior princess) and a single shot from the sitcom Gavin and Stacey (which turned into an ill-advised love-affair between a young queen and her new husband's dashing son). As I was growing up, I wrote stories, comic strips and made humourous drawings for friends, based loosely on things we did or bizarre things that happened to us, again taking the reality and twisting it to make a more fantastic story. These days I write for pleasure, and also in the hope of entertaining a wider audience. 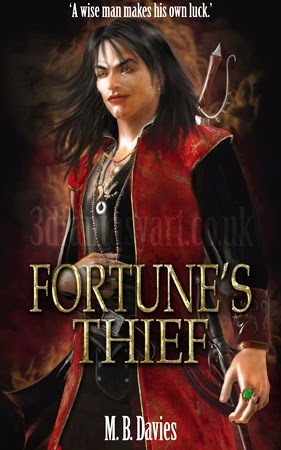 I'm currently working towards getting my first novel 'Fortune's Thief' published. 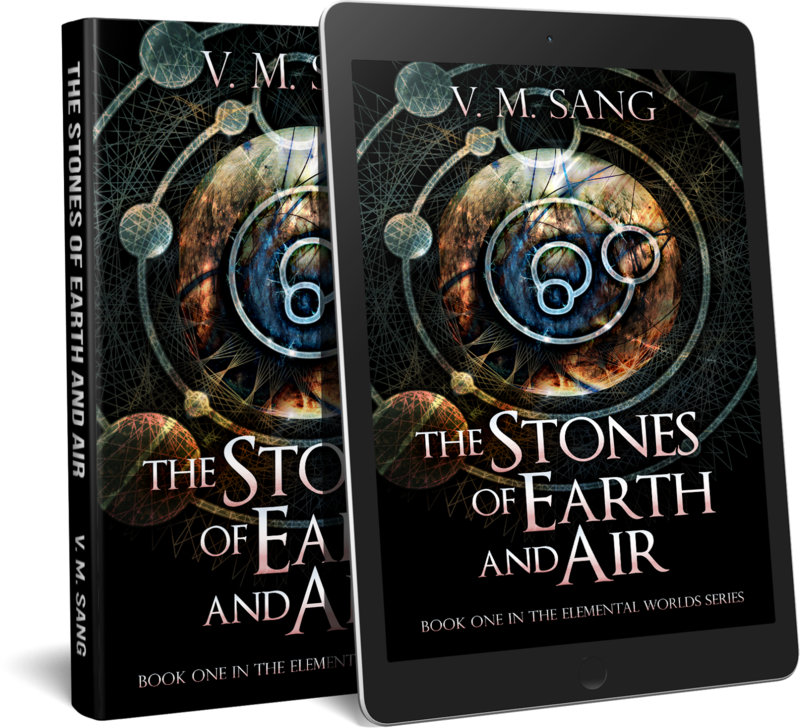 Al Salazar, the charismatic leader of the mercenaries, has stolen a stone from the Well of Fate and is using it to control his destiny, and that of his band, the Sarandani. 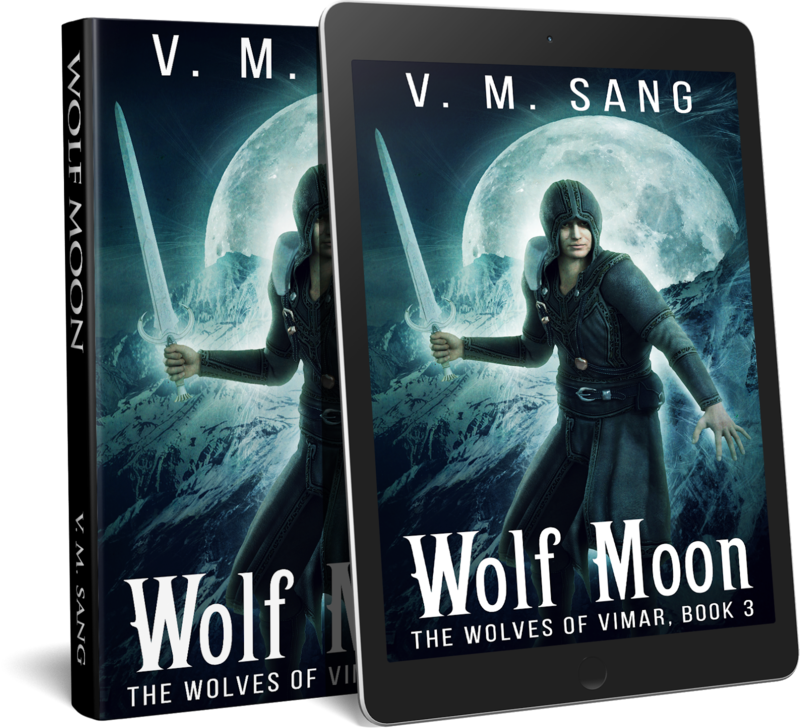 When the mercenaries start dying, Al Salazar must somehow find Tal and convince him to return – by any means necessary. 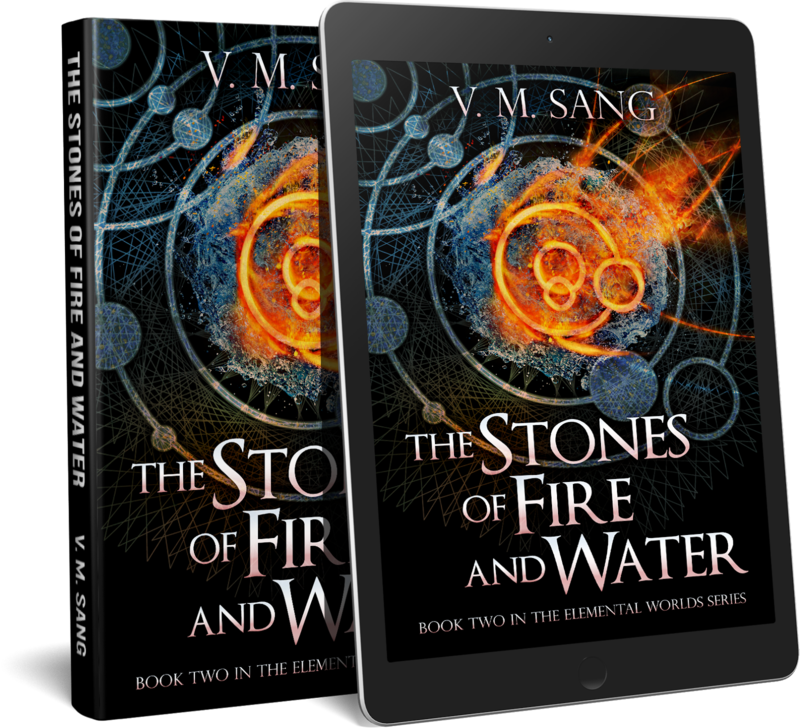 Meanwhile, the Keeper of the Well has set plans in motion to force Al Salazar to return the fate-stone through the subtle manipulation of his enemies. 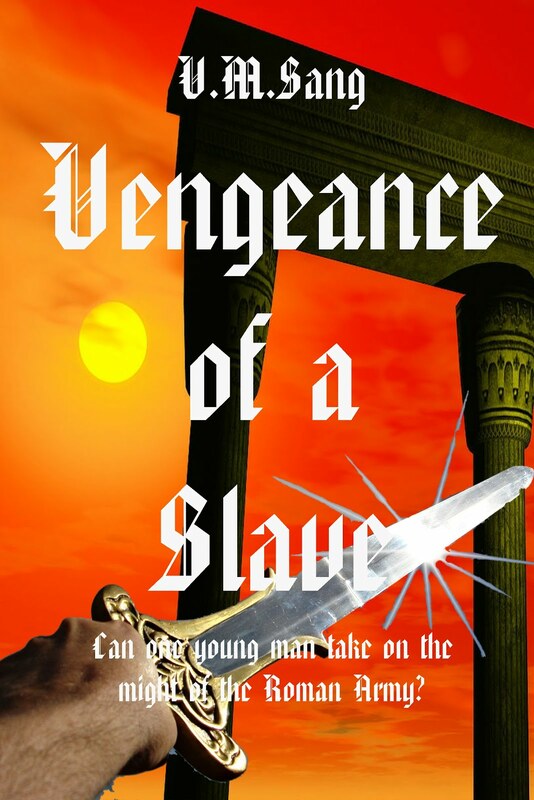 In time, Al Salazar learns that controlling one's own destiny comes at a price, and that every man's luck runs out in the end. 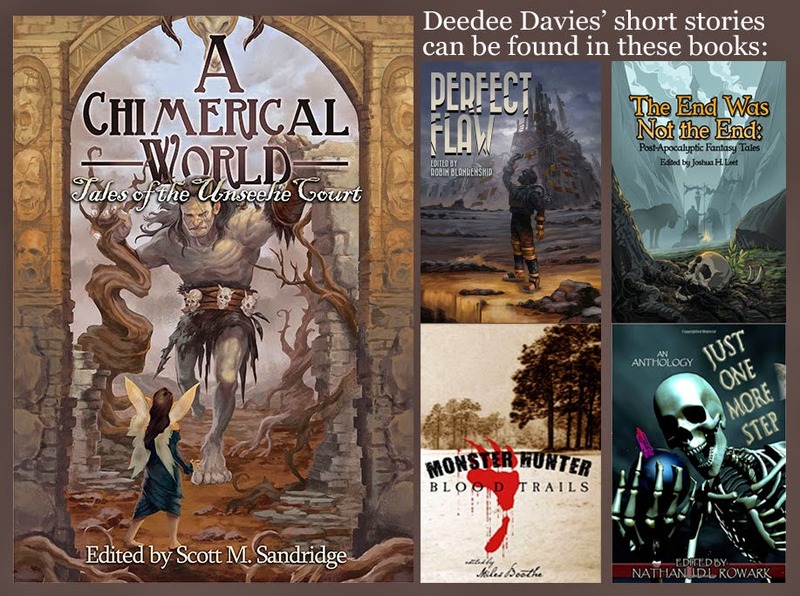 Deedee Davies is a short story author and novelist interested mainly in the fantasy, horror and science-fiction genres. 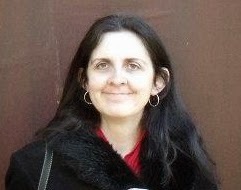 She has had five short stories published to date in publications from Seventh Star Press, Horrified Press and EMBY Press. 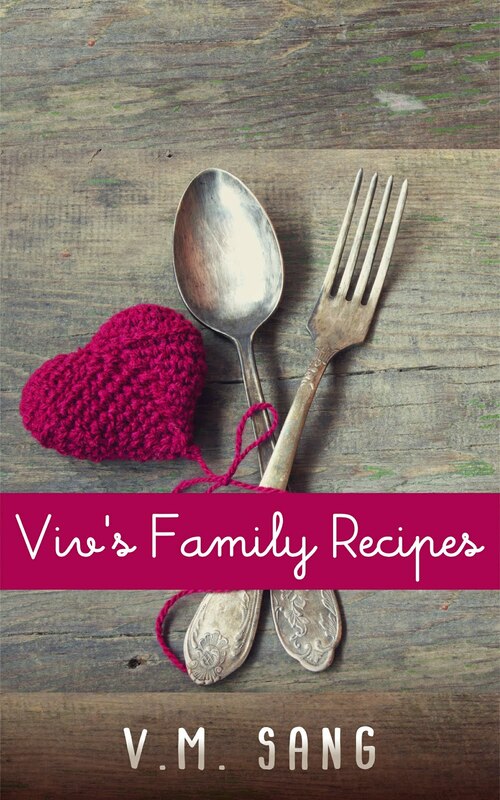 Deedee is also a cover artist, with around thirty published book covers under her belt. She lives in Plymouth, UK with her partner, ten spiders and four snakes.